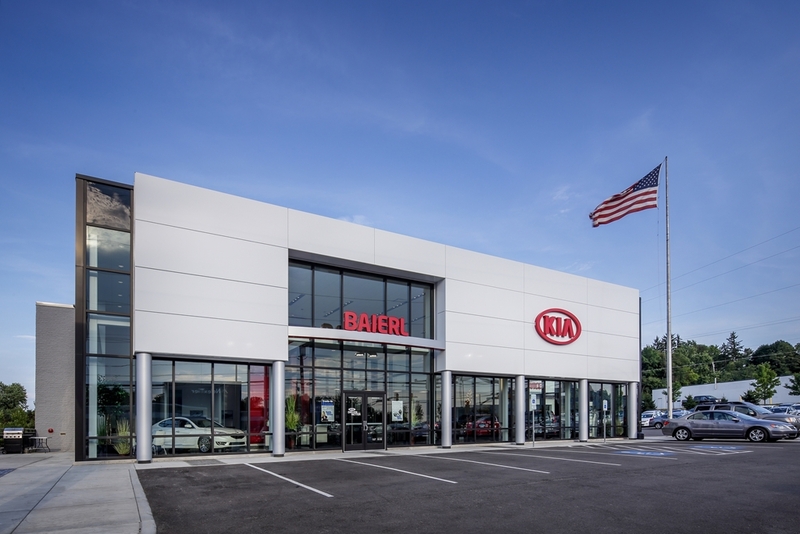 Formerly a Cadillac dealership, the existing facility was transformed into its present-day business, Baierl Kia. 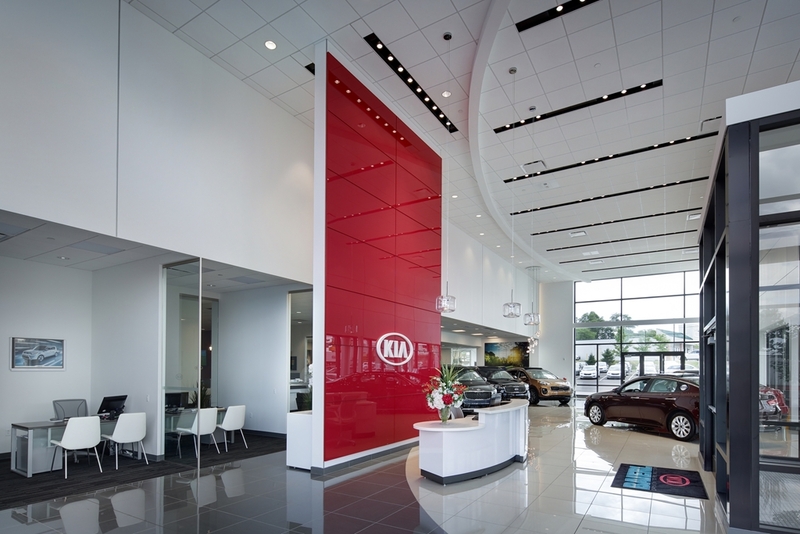 In addition to working with the local owner, RSSC collaborated with Kia’s national architect to design a sleek, bright and sustainable building that highlights automobile purchasing, service and the customer experience. 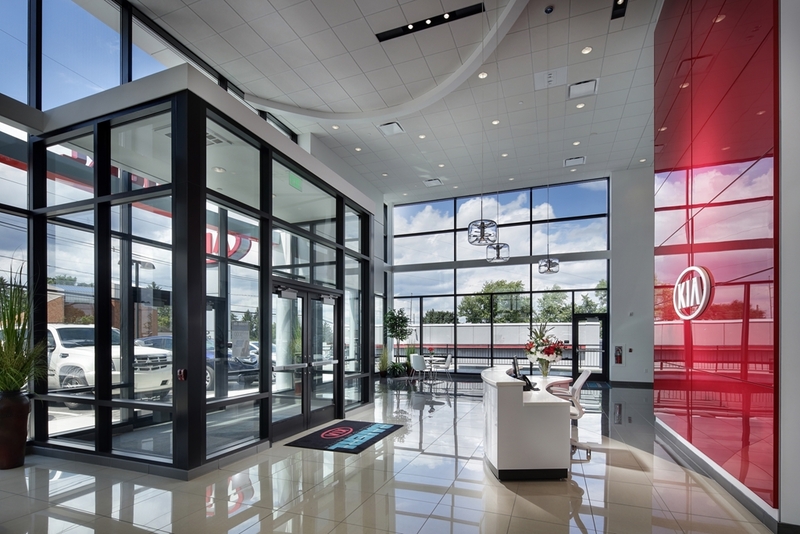 The original showroom was demolished and replaced with a new display area that elevates the dealership with a modern color palette, highly-polished materials and expansive windows. 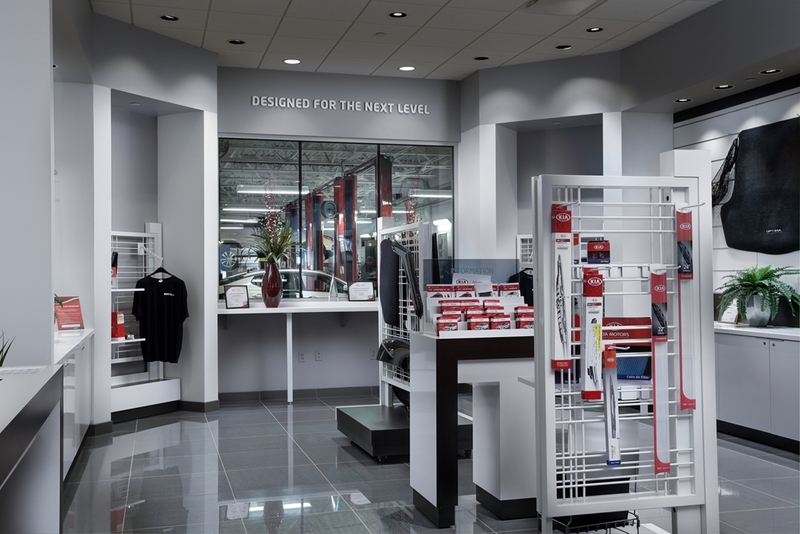 With customer service in mind, RSSC designed an enclosed vehicle drop off area and renovated the service lounge, retail display, sales areas, parts storage, service bays and all support spaces. 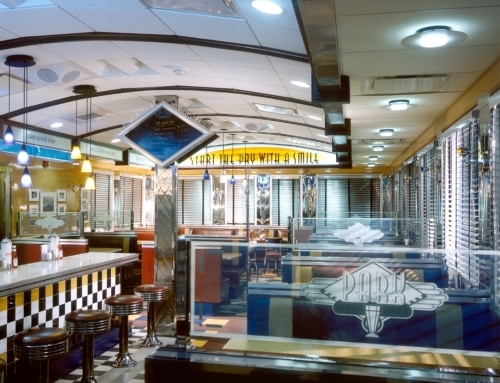 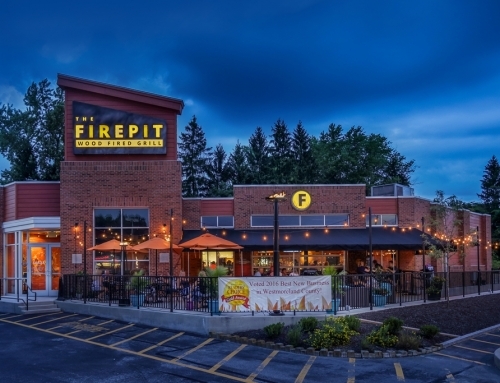 Most of the renovated areas were completely reconfigured to allow for higher dealer volume, increased service and an abundance of natural light. 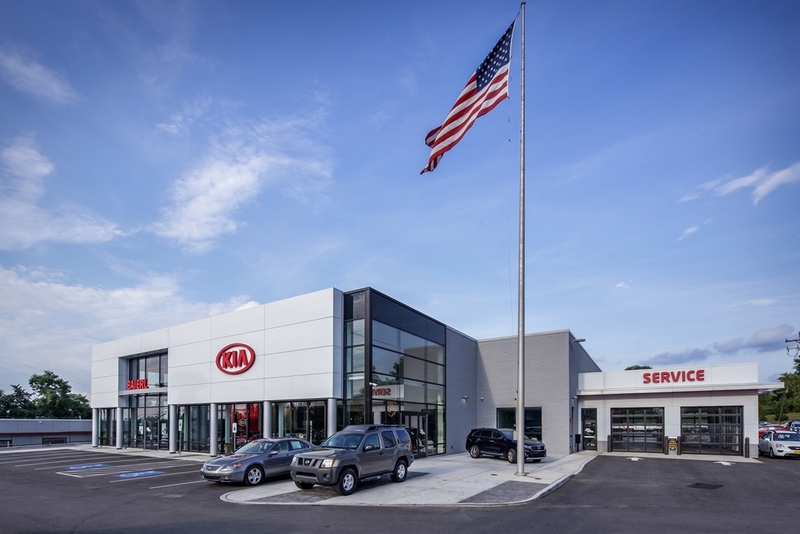 To provide transparency and openness, customers can now watch Kia technicians service their vehicles from the comfort of the retail display and lounge. 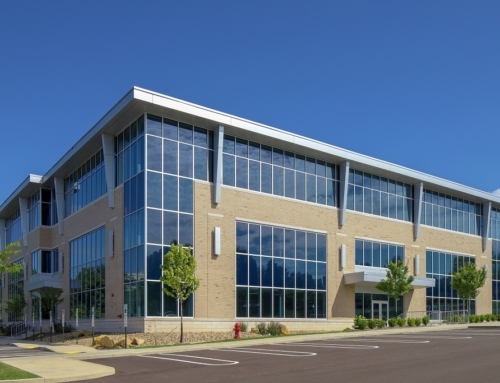 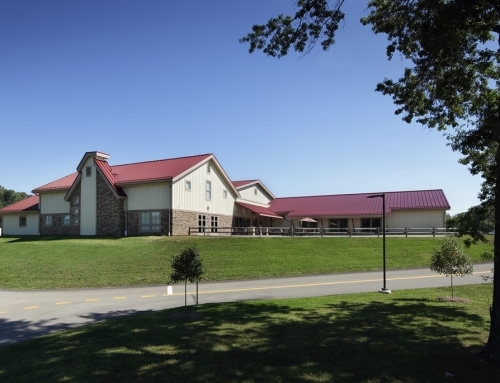 In addition to RSSC’s use of durable, high efficient equipment and materials throughout, the roof contains a series of solar panels and a white, highly-reflective roof that increases the efficiency of the panels. 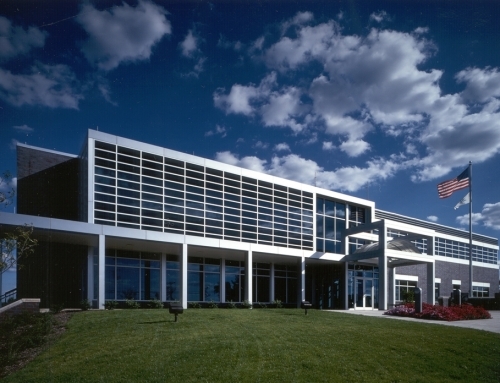 RSSC Architecture’s attention to detail and creative solution provided a modern facility that transformed the original dealership into a bright, inviting and efficient building for current and prospective customers.